Recently I chatted about Elizabeth Arden’s incredibly innovative new eyeshadows and palette from their Little Black Compact range. 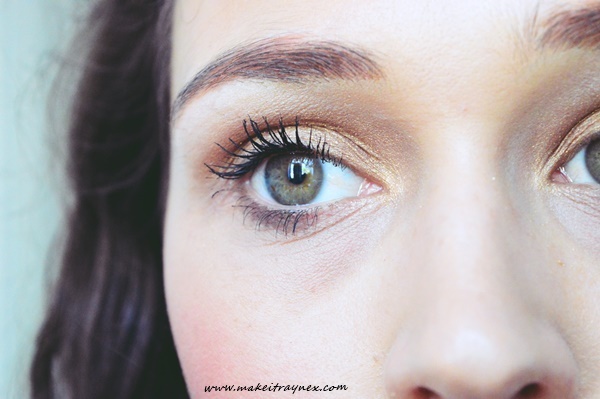 I promised I would be back with my thoughts on the Lasting Impression Mascara and Statement Brow so here we are! Being honest straight off the bat, this Statement Brow is just not my shade. I was so disappointed because it is one of my absolute favourites from the new launches – I will probably end up purchasing this in one shade darker! It is a tinted gel which helps to shape, groom and set your brows. So on days when you are not feeling up to perfectly filling in and manicuring your brows, you take five seconds to use this and you will end up with sleek and precise brows which are more filled in than before. 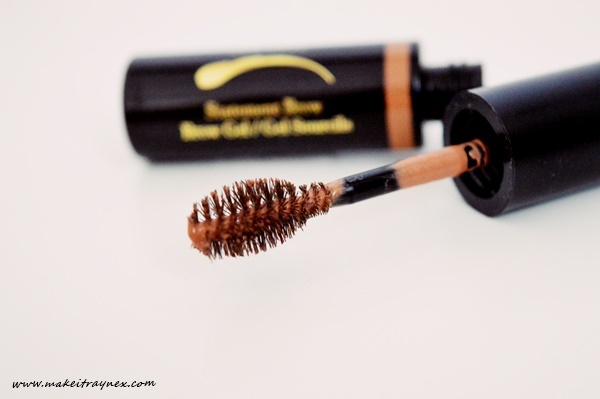 It is advertised as smudge proof and long wearing and it really, REALLY, delivers. I would apply this at around 7AM and by 5PM it is easily removable with Micellar Water. However… it is just too light for me and I am unable to use it daily. But the product and formula themselves are brilliant. It is available in Blonde, Honey, Brown and Deep Brown. The retail price is R285. 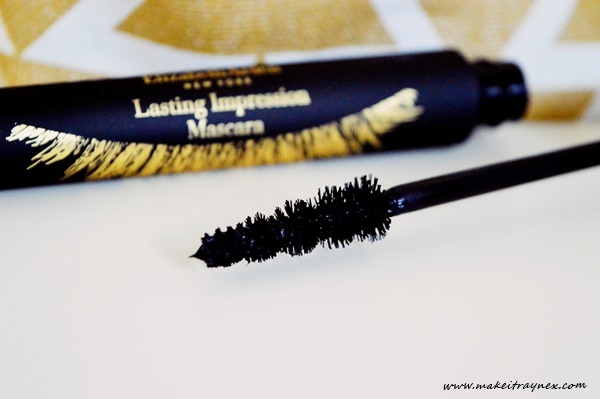 Next up is the Lasting Impression Mascara and I was so thrilled to get to test this out. 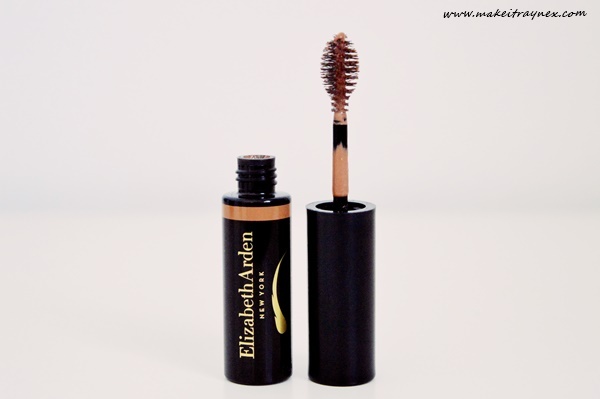 Elizabeth Arden makes one of my favourite mascaras to date! Turns out this latest release rates just as highly for me. If you are looking for a great quality, wearable, not-too-popping, long lasting option, then you have found it. 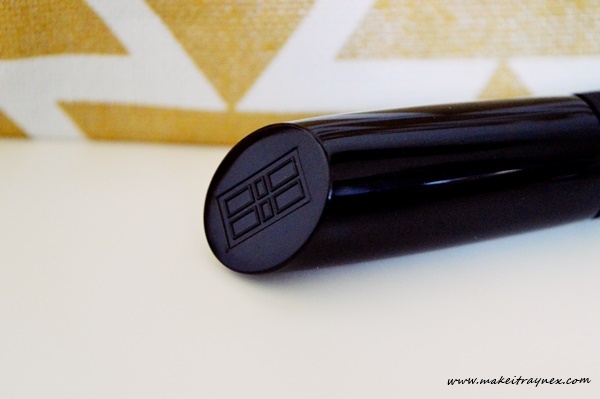 The wand head has five cone shaped spheres that heavily coat the lashes, without being chunky. Much of it’s advertised abilities revolves around it being flake free and smudge proof and I can 100% back it up on that. It does not clump, it does not flake, it does not irritate the eyes. 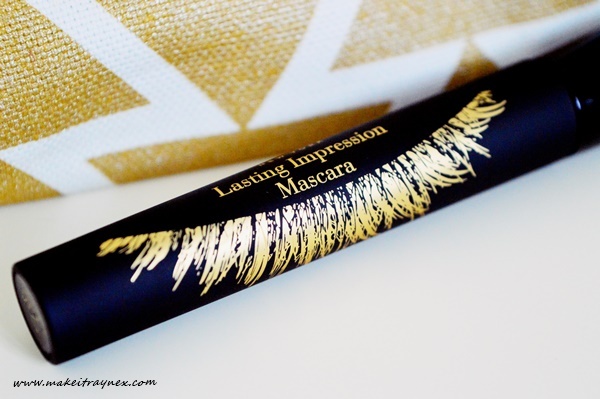 The Lasting Impression Mascara also gets 10/10 for packaging. I just ADORE the black and gold with the embossed lash on the front. The tube is also made of the same rubberized material that the Little Black Compact is made of. I absolutely love this modern take on the classic packaging. Elizabeth Arden continues to move swiftly with the times, while remaining true to their iconic brand. The ever iconic Red Door on the lid of the mascara. If you are on the lookout for a new quality conscious yet doesn’t-break-the-bank mascara option, definitely consider this one. You can find it on shelves and online already for R365. I am now so intrigued by the Statement Brow product – that fat, little brush fascinates me. I agree with you on the gorgeous packaging of the mascara – looks like an amazing product.